Your wellebeing oasis in the Venosta valley! 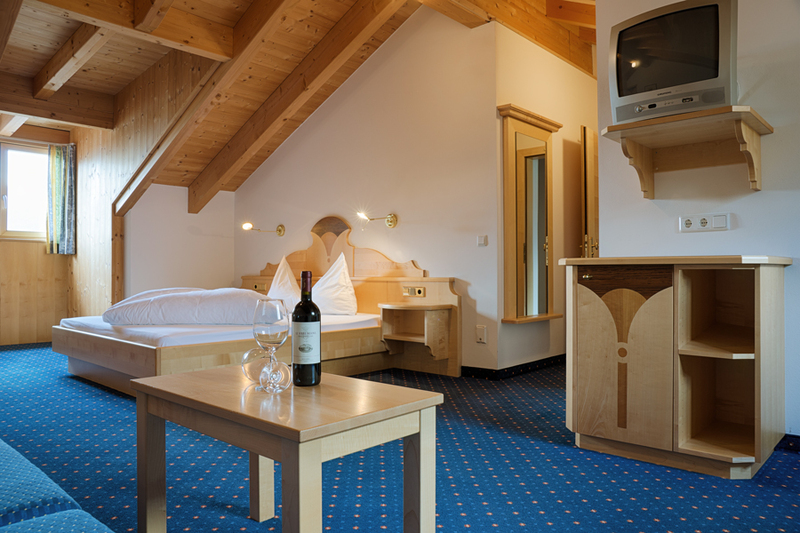 Our hotel at Lake Reschen is exactly the right place for those who are looking for peace and relaxation surrounded by breathtaking scenery in the sun-drenched Vinschgau Valley! The direct location at the largest lake in South Tyrol offers you a spectacular panoramic view overlooking the glistering lake with its submerged steeple, the idyllic mountain landscape of Vinschgau, lush alpine pastures and meadows. The numerous sport and leisure possibilities in the immediate vicinity make the Schwarzer Adler a popular holiday home for eventful active holidays in South Tyrol. Whether it's winter or summer, if skiing, snowshoeing, biking, kiting or climbing mountains - Upper Vinschgau and the border triangle are virtually a paradise for nature lovers and outdoor enthusiasts. Additionally, the central location at the Reschen Pass is an ideal place for a stopover during a motorcycle trip. Also, the hotel in Vinschgau is the right accommodation for those who would like to spend their motorcycle vacation in South Tyrol. 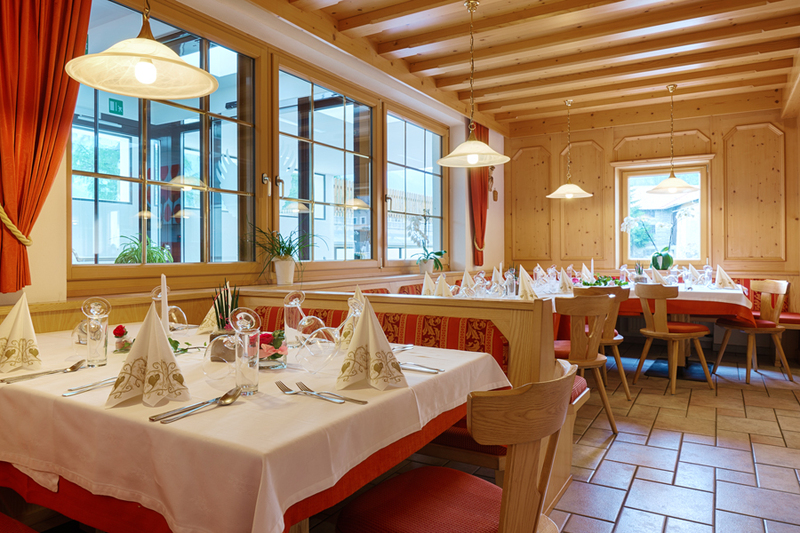 Our restaurant in Reschen offers culinary delights. You are free to decide whether you prefer half-board or ordering à-la-carte. Arrive, breathe and enjoy the moment! Get ready for unforgettable holidays in Vinschgau, and get away from the hectic business world and exhausting everyday concerns! We look forward to welcoming you at Lake Reschen, the activity and holiday paradise right at the border triangle! You can look forward to great culinary experiences after an adventurous day off in the Vinschgau Valley! 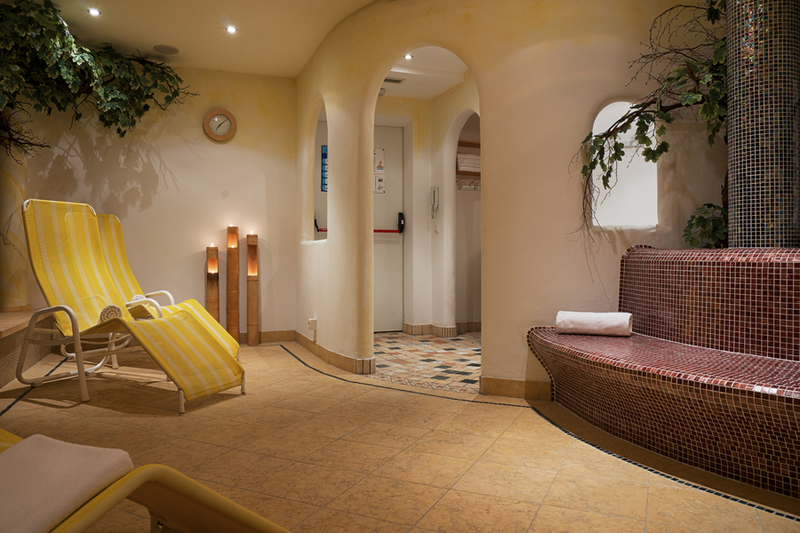 After an active day in the Vinschgau Mountains you can relax and rest in our spa area!